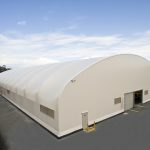 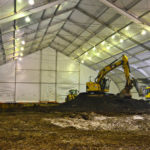 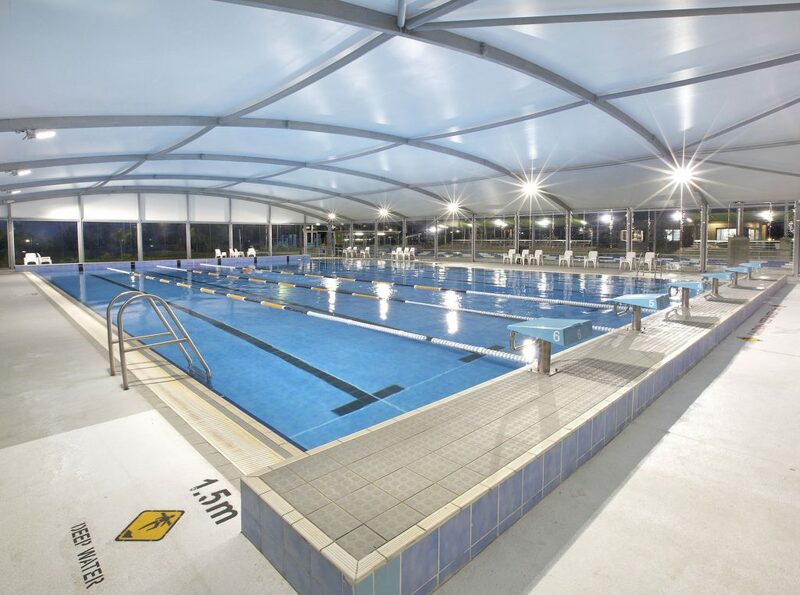 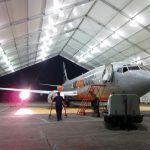 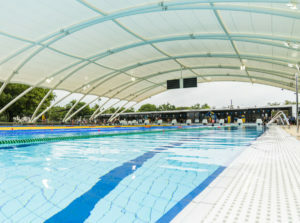 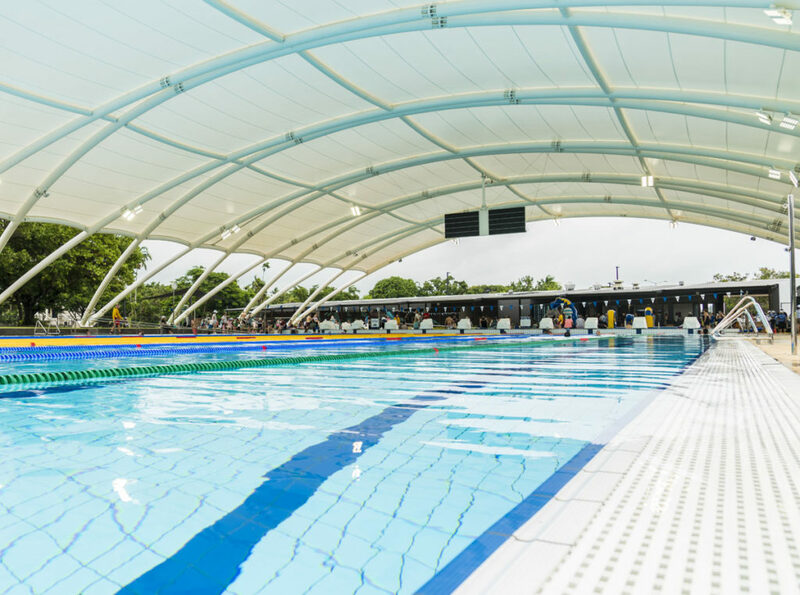 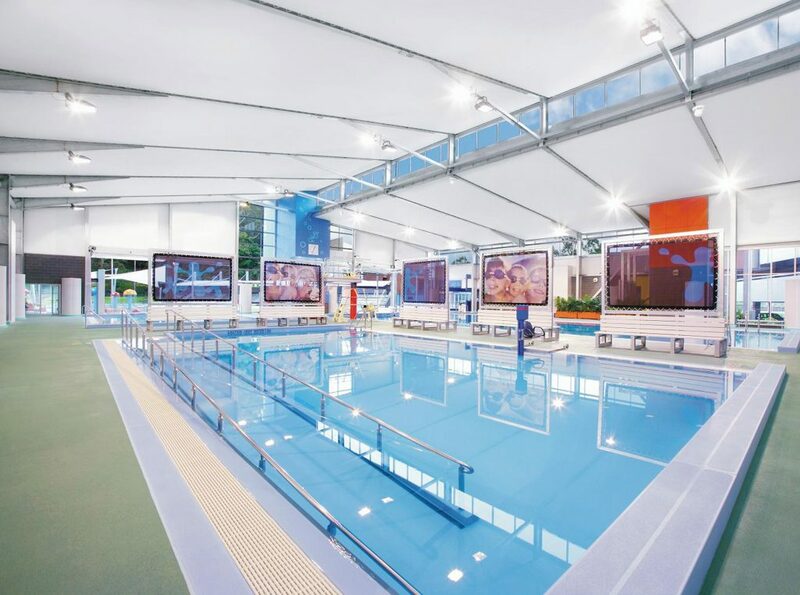 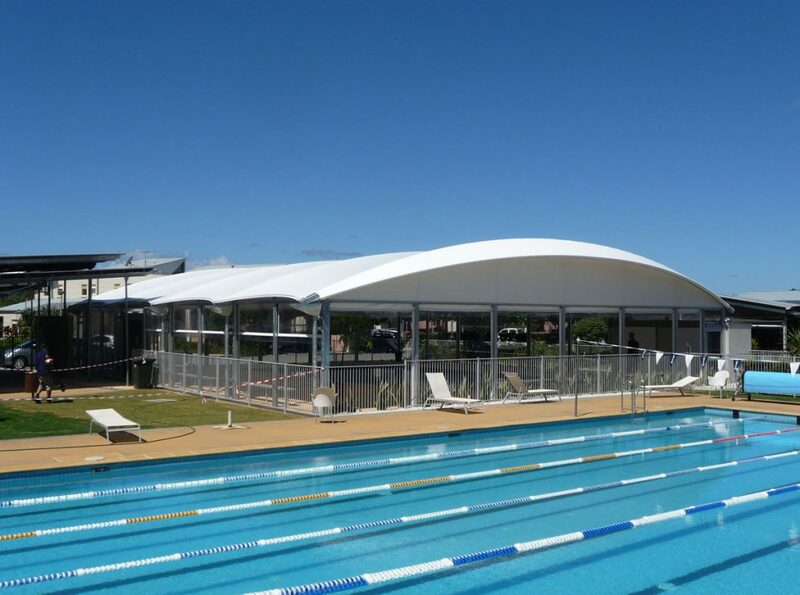 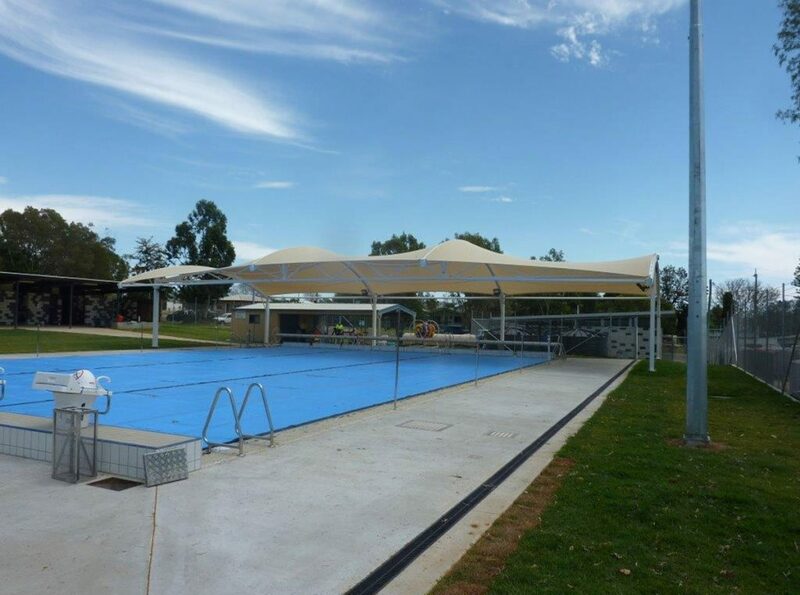 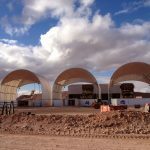 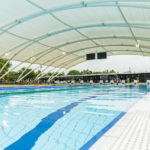 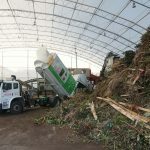 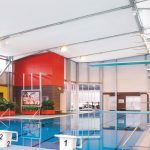 At Fabritecture, we have proven experience and success in providing fabric structure solutions to deliver effective solutions for aquatic application. 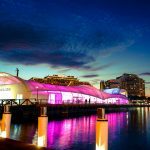 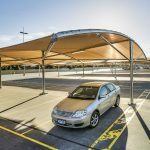 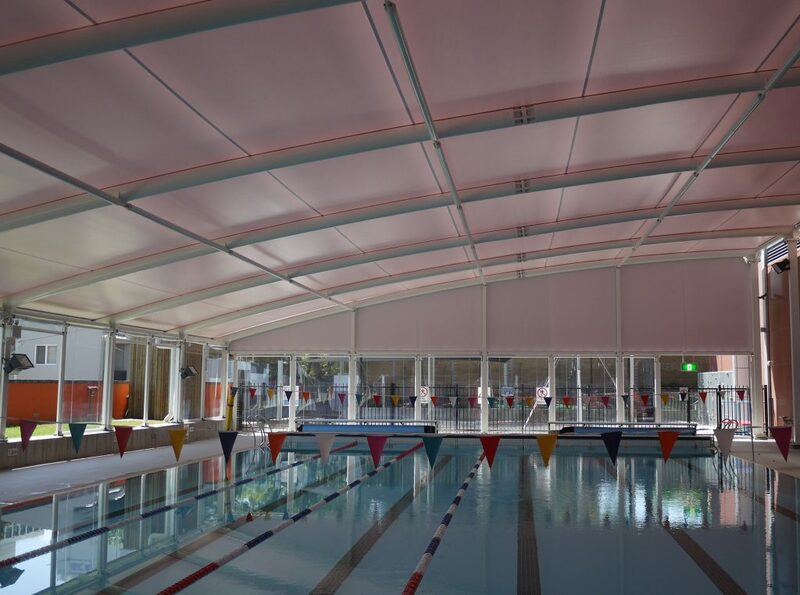 Our structures use light diffusing fabrics and translucent membranes to create a naturally lit ambiance to reduce energy costs. 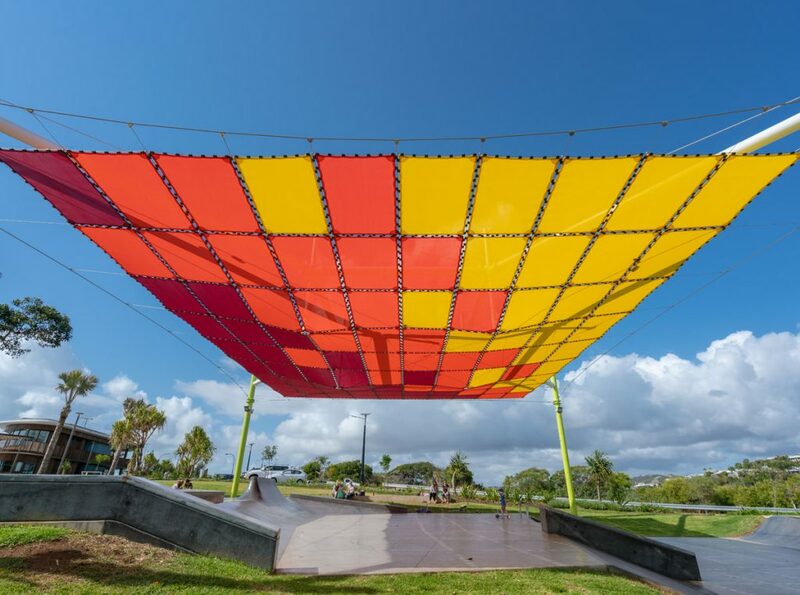 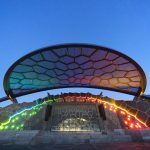 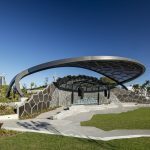 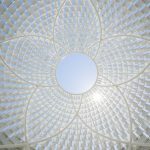 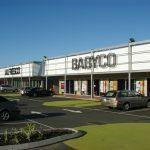 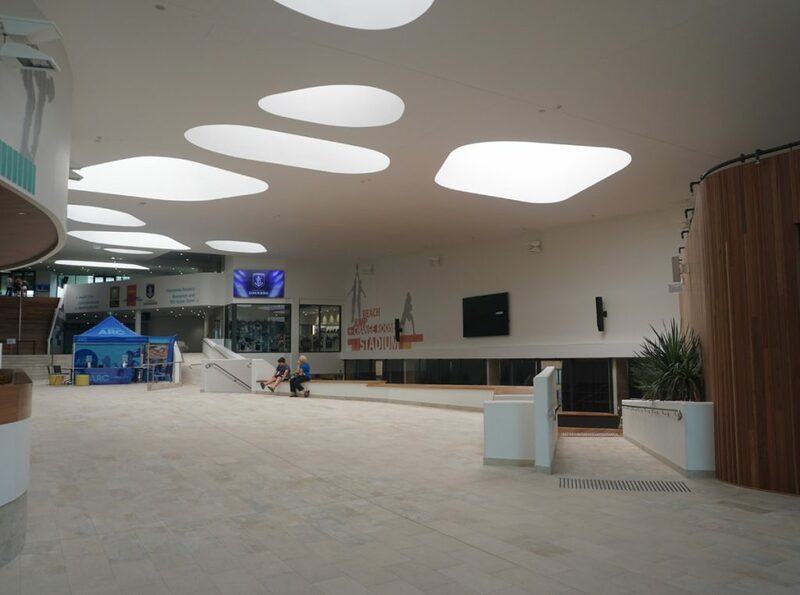 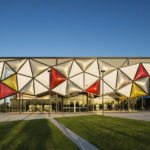 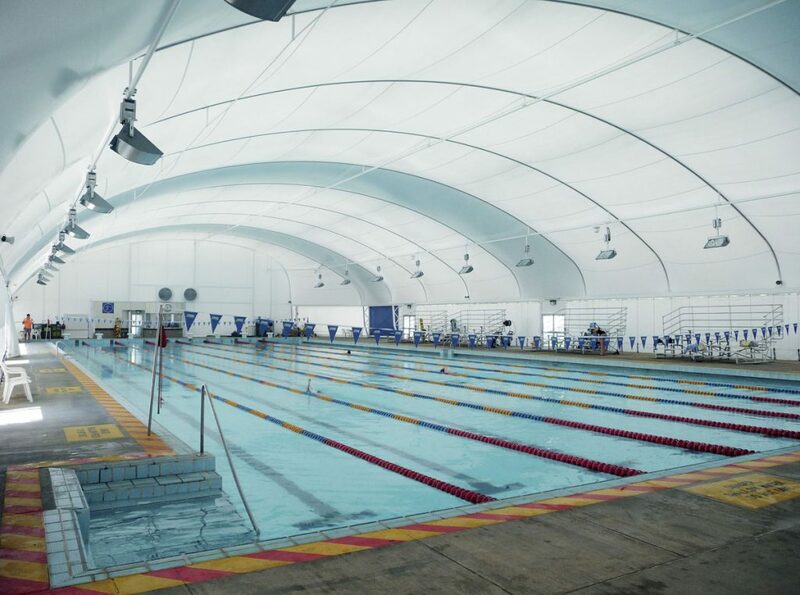 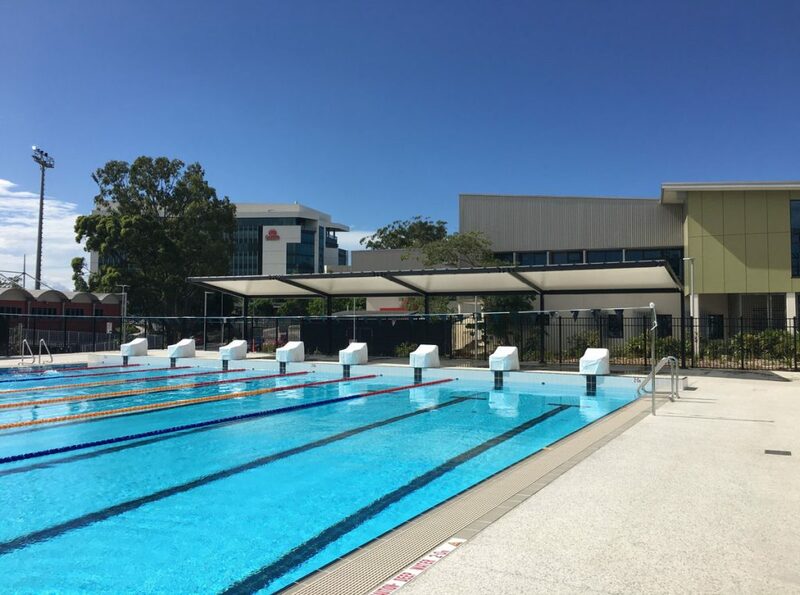 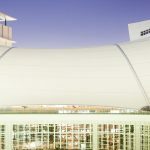 Acoustic absorption is taken into consideration during design, engineering and manufacturing of aquatic fabric structures, ensuring the right level of acoustics for the project.